Privately tucked away is this approx. 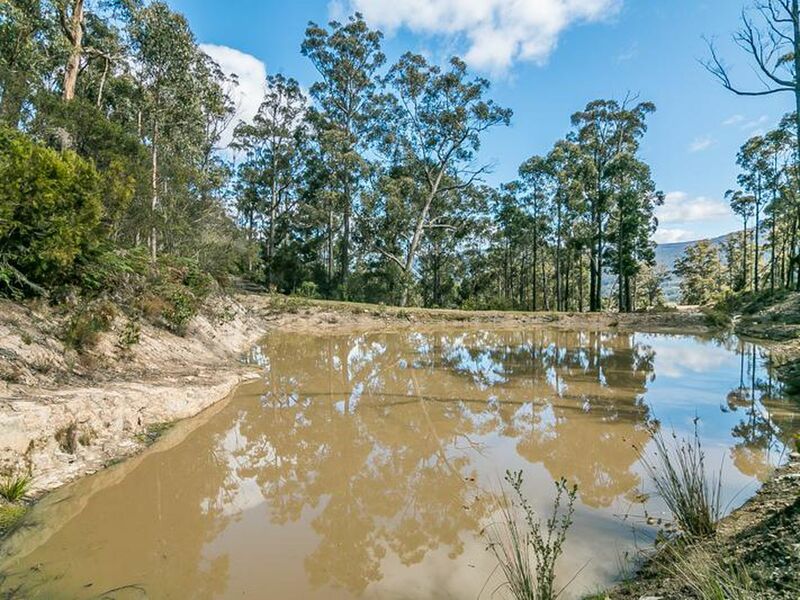 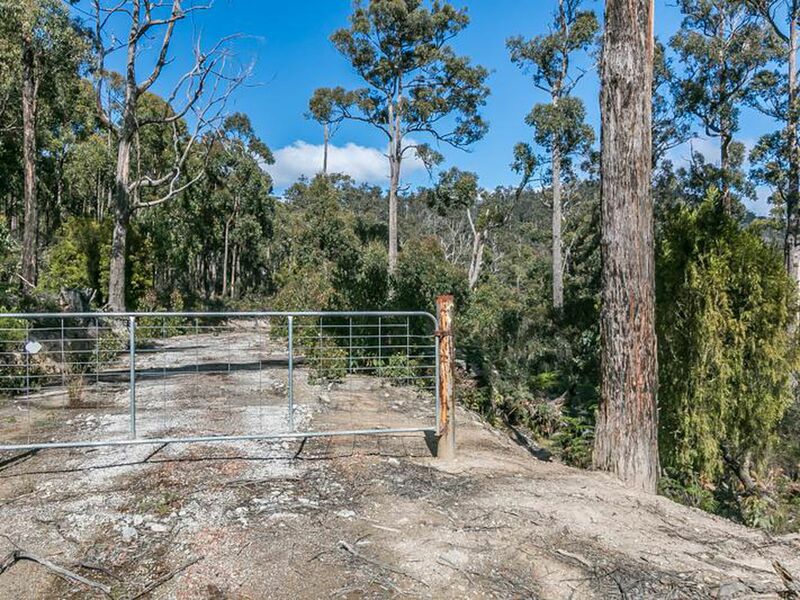 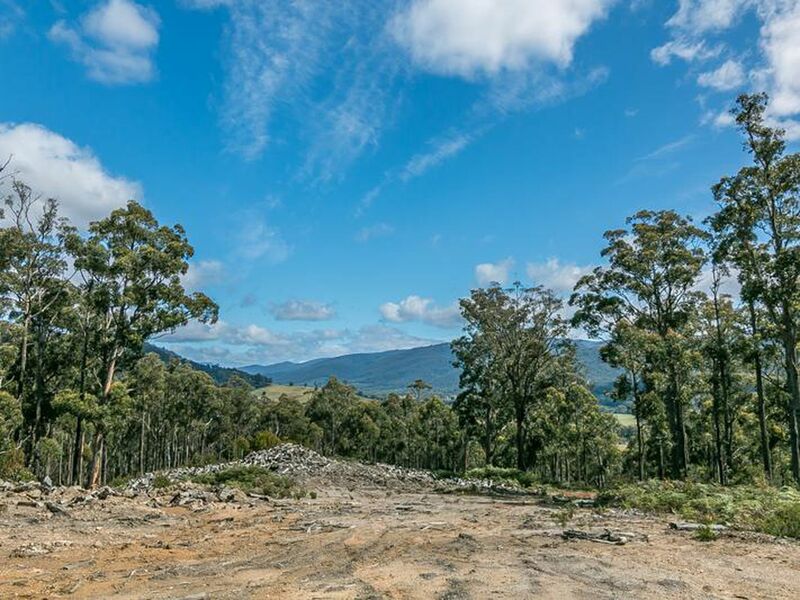 50 acre bush block situated north facing in the lovely hills of Lonnavale. 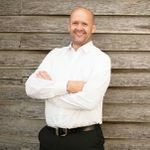 Access is easy throughout the property having 2 entry points top and bottom of the property, so you can choose to build your new home from the many home sites on the property. 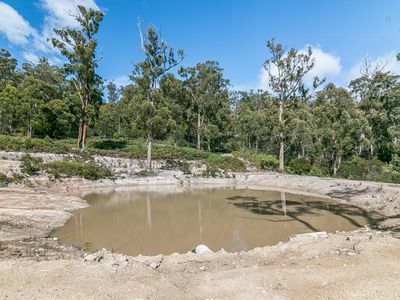 There are 2 large dams on the property so water is not an issue as Lonnavale is also known for its high rainfall. 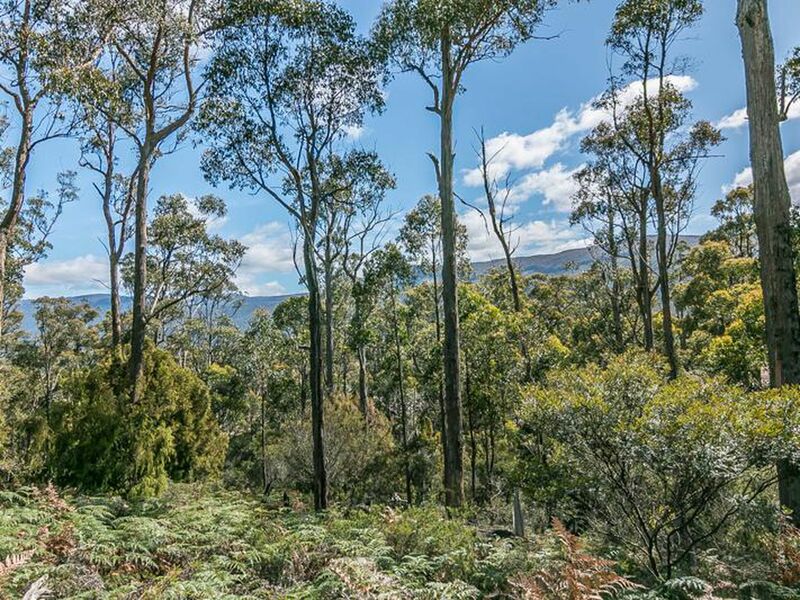 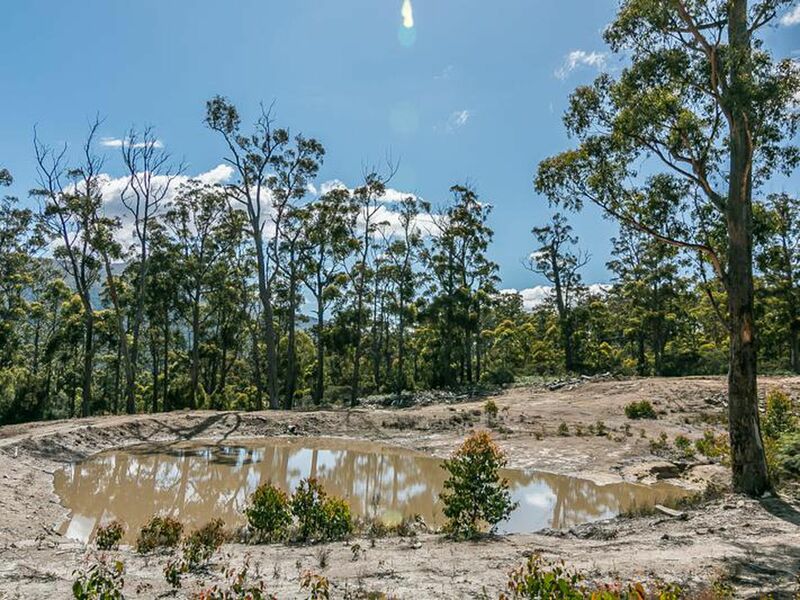 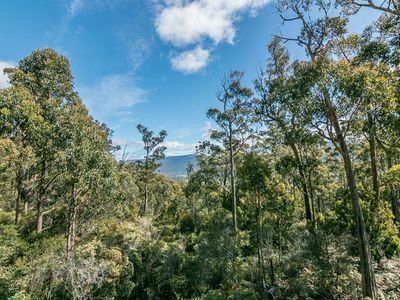 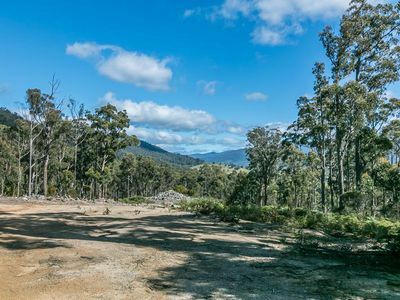 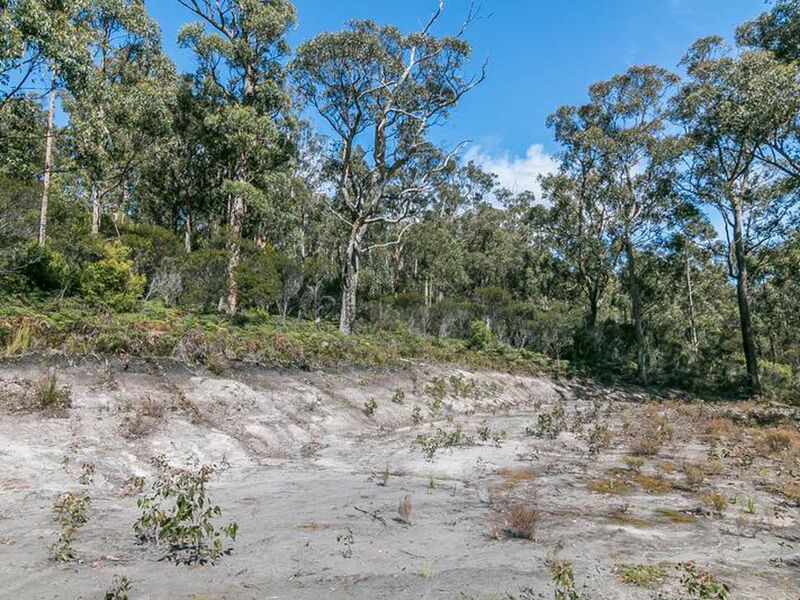 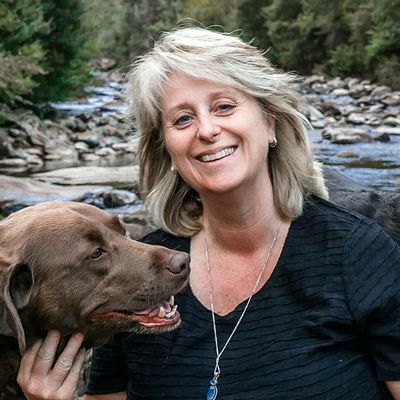 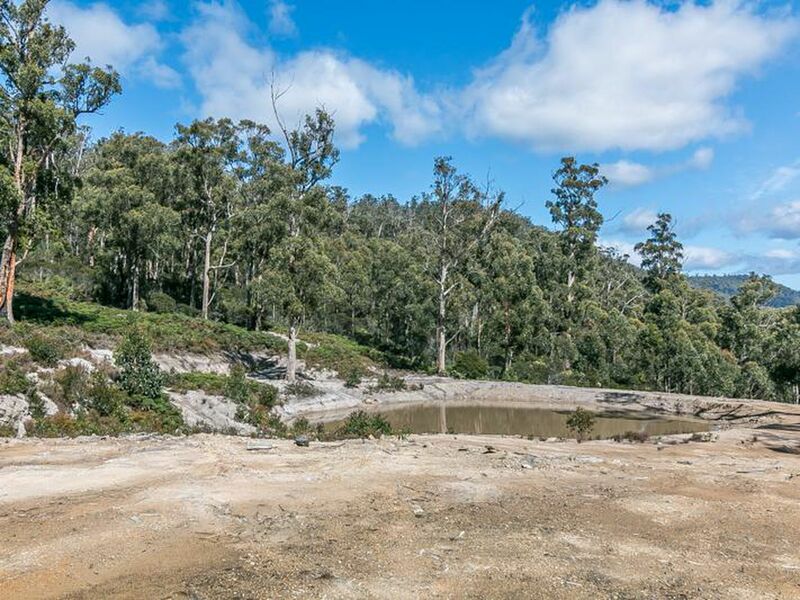 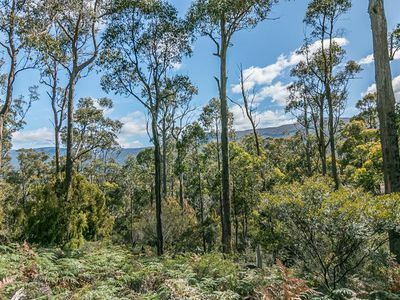 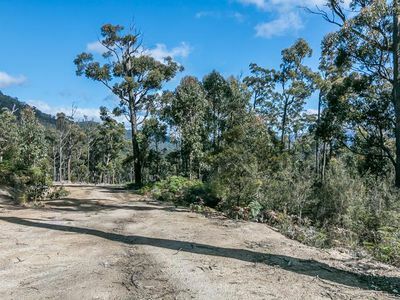 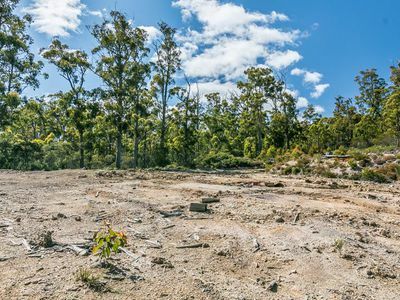 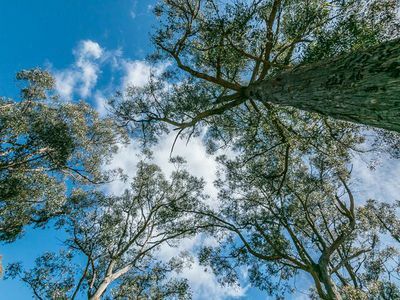 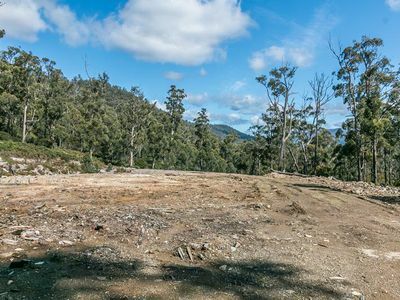 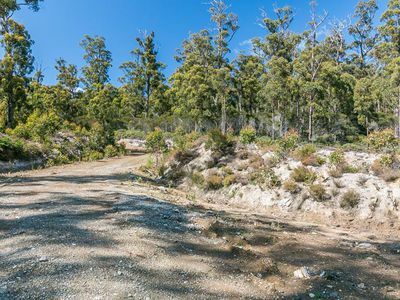 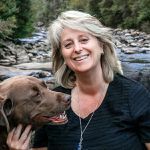 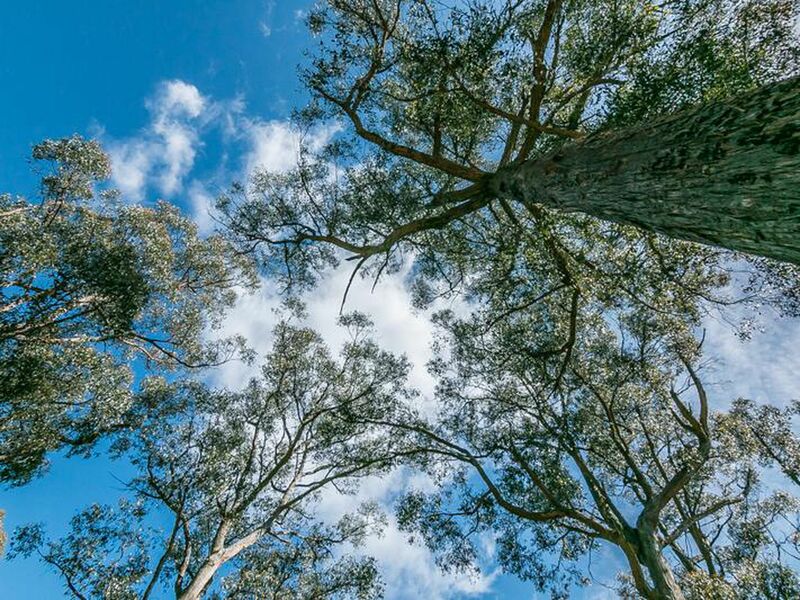 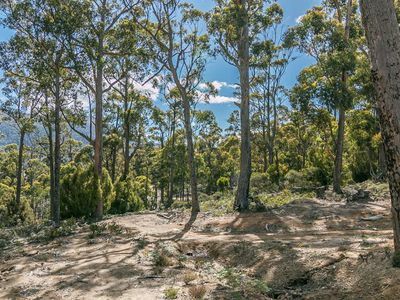 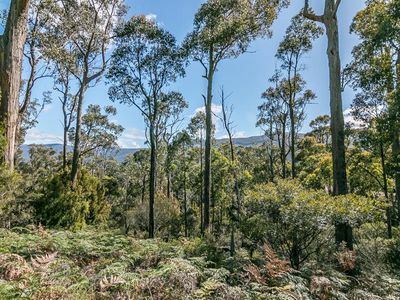 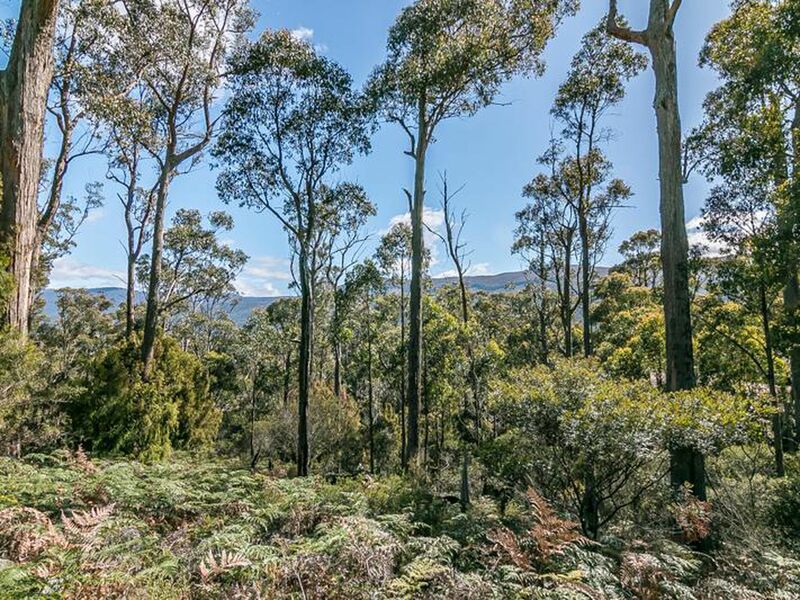 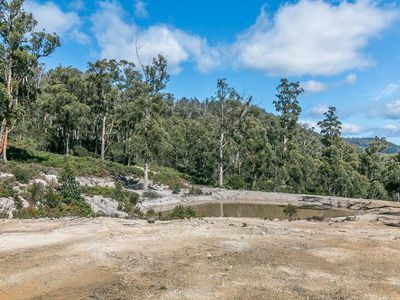 There is power along the boundary, lovely views of the valley and mountains surrounding and Lonnavale is home to the amazing walking track to Lake Skinner and the Tahune Airwalk is not too far away for a day of fun. Enjoy the many bird species on the property and the native flora and fauna. 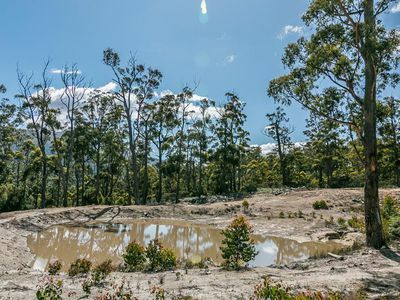 Russell River is nearby for you to enjoy fresh water fishing (when in season) and swimming in the many local swimming holes. 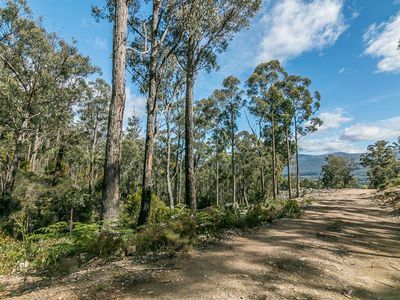 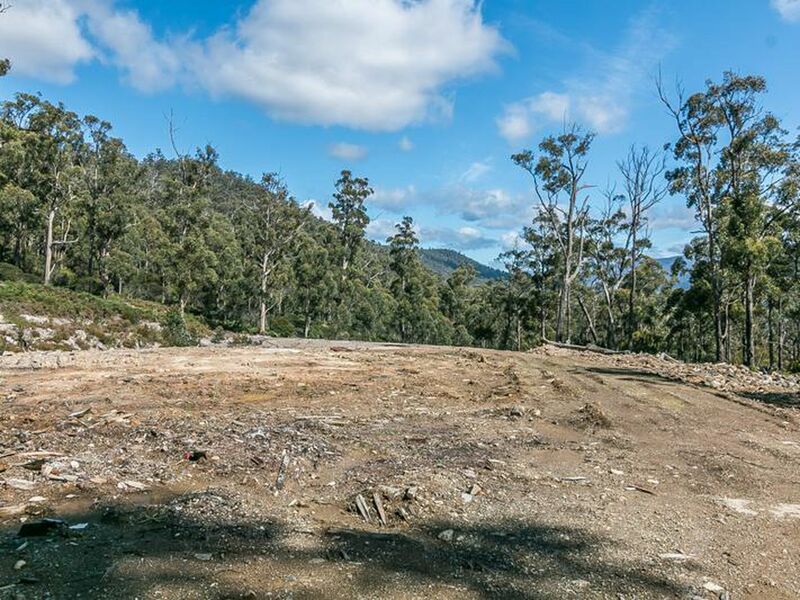 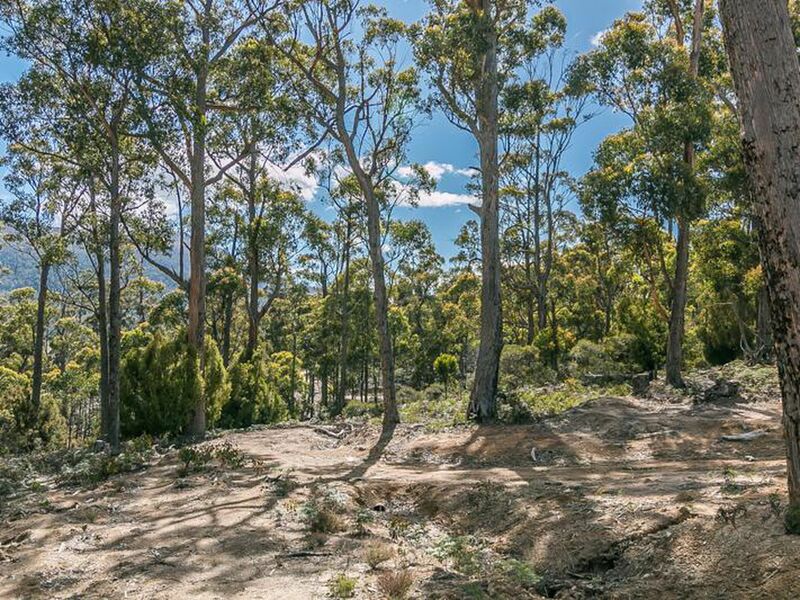 You are approximately 20 minutes to Huonville’s shops and conveniences and this property is definitely worth a viewing.